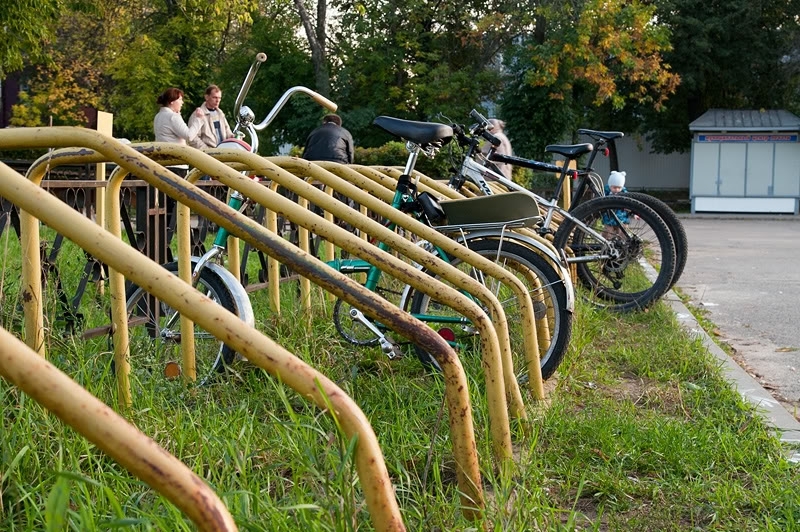 One of the famous producers of titanic bicycles is located in Korolev, the Moscow region. The wished modifications can be ordered just on the production site. 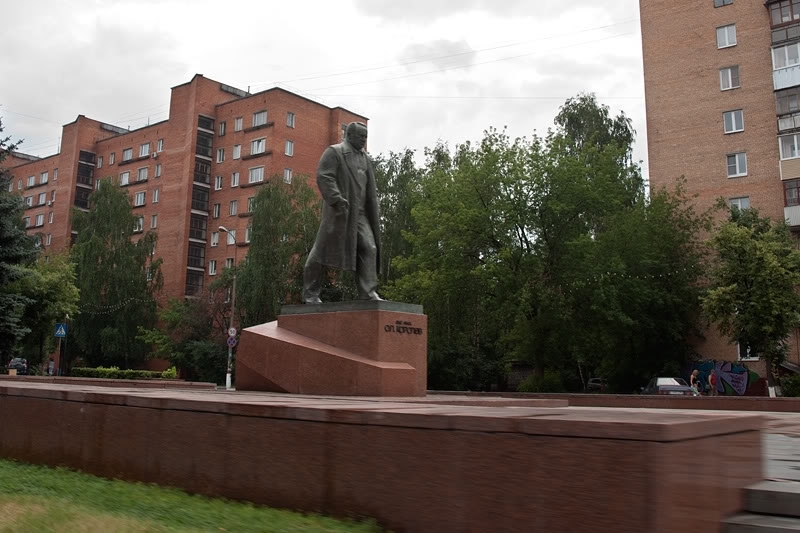 Korolev is a space capital of Russia as you know. 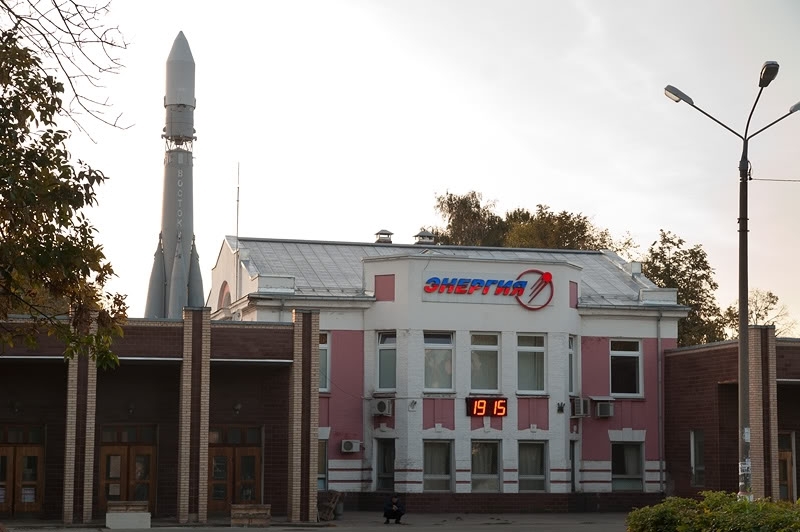 One of the biggest science and production centers of the Moscow region. Korolev also seems to be a city of bicycles, as if you are somewhere in China… Probably a bicycle is a traditional mode of transport there. Mikhail Nokolaevich is a general director. Their factory is not big, only 12 people work there. “Rapid” company originates from aviation, titanium is an airspace material. When the defence industry started to die they wanted to apply their experience somehow. 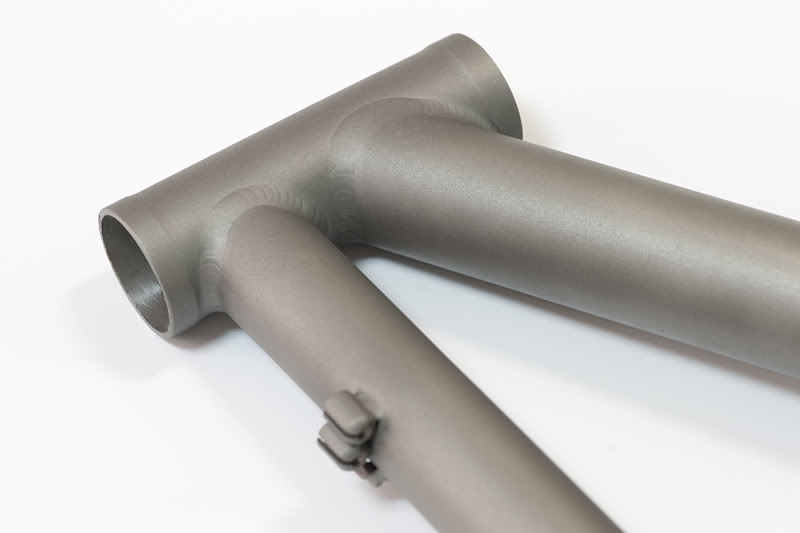 Titanium only started to be a fashionable material for bicylcles production. 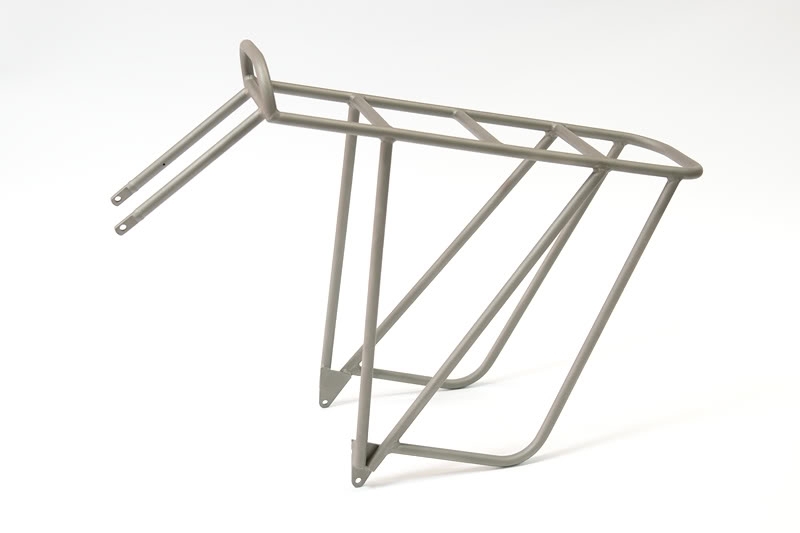 The guys got an order from Sweden for a titanic bicycle frame. They made some samples how they thought they had to look, far from ideal. They didn’t know much about mountain bikes then. These were 1994-95, the first MTB started to be sold in Moscow. The next order came from America, from Wolf Creek club. They helped to test new products. Then followed Englishmen who even created their own brand for which the factory produced frames. 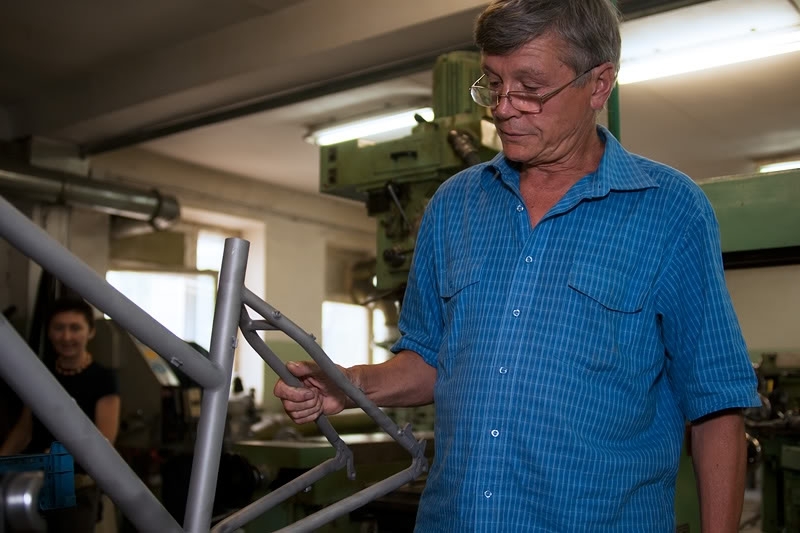 Later – orders from France, Canada… Even the champion of some bike marathon used their frame. There is a center certifying frames in Germany. “Rapid” asked to apply the heaviest load for their frames while testing… Real loads depend on various conditions, of course. 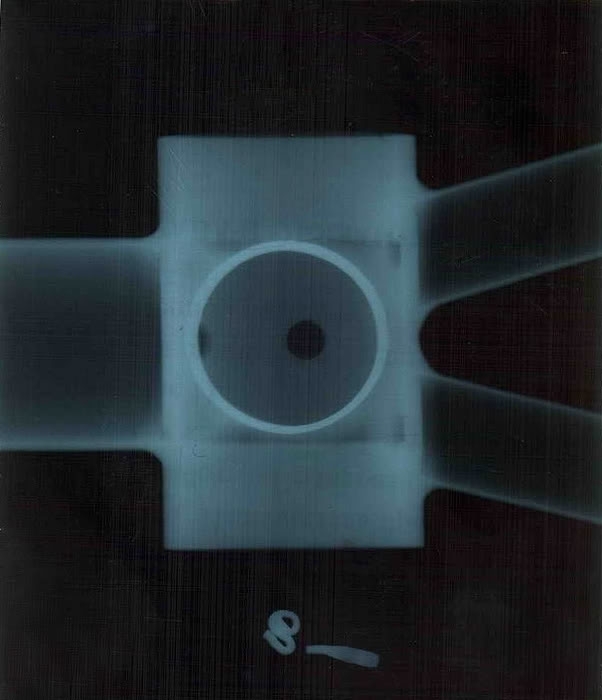 Tube X-Ray. Here one may see some defects unseen with an eye. Since 1994 they have made more than 12 thousand frames. Only two broke. The first one broke when crashed into a car, there were no chances there. The second one had a tube defect but it had been working for 12 years… Recently they had a visitor with a frame he bought here in 1996, he still uses it. 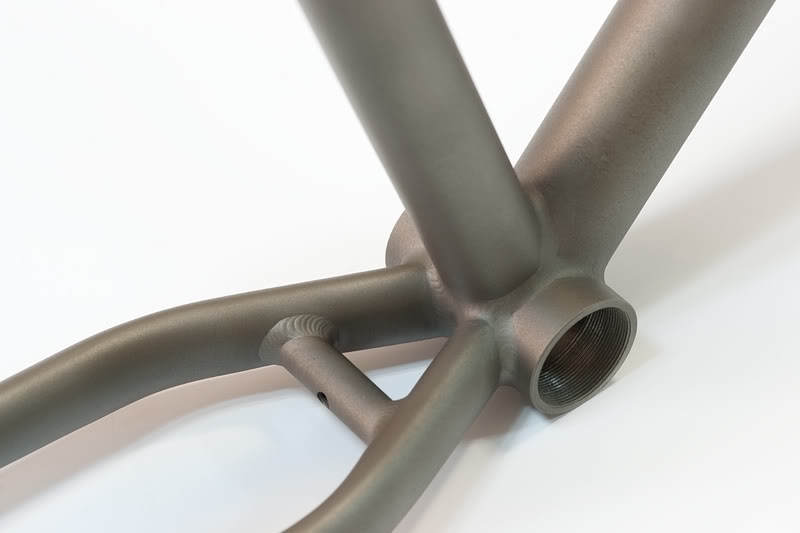 Titanium is considered to be the best material for bicycle frames production. It has perfect riding characteristics, one of them is a capability to quench high-frequency oscillation while riding on crushed stone, for example. Titanic alloys have a higher fatigue limit than steel and aluminium. 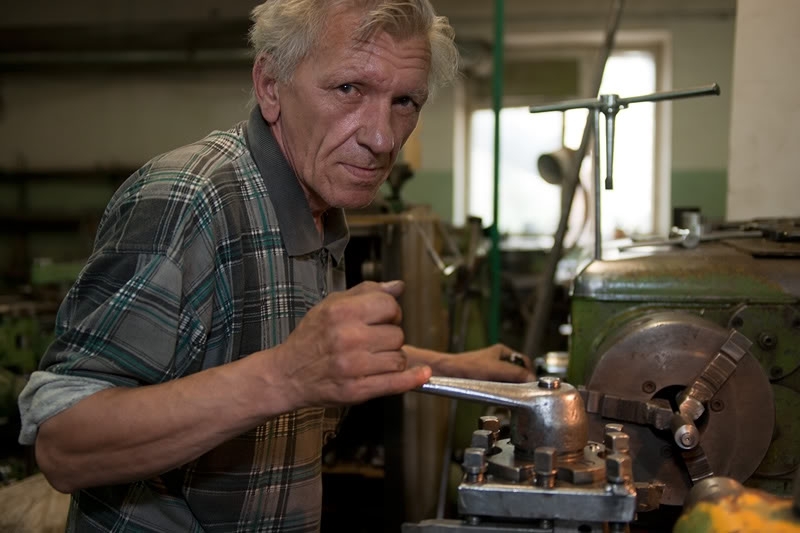 The production site of “Rapid” is a small shop with machines where some specialists work. Half of them have been making frames since the very beginning. 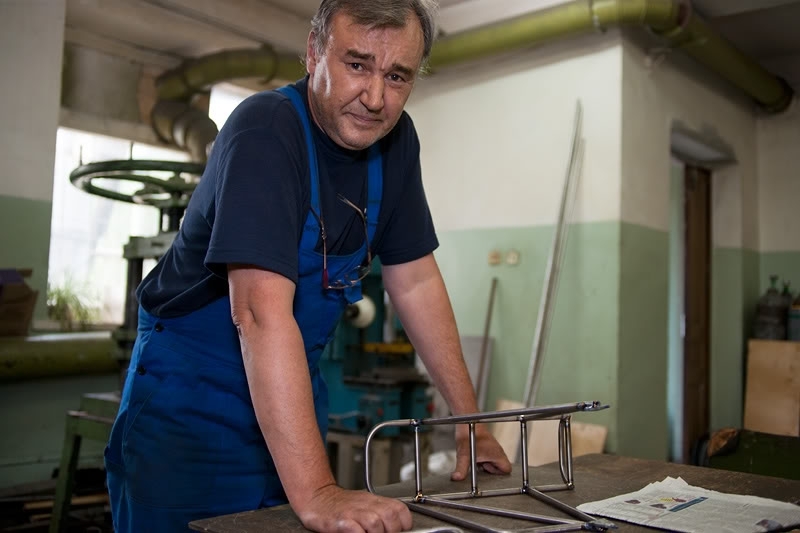 “He’s our artist – it’s a jewelry work” – that’s what they say about a welder Alexander. Welding of titanium requires strict following of some rules. It is necessary to protect welding points from harmful elements such as oxygen, hydrogen, nitrogen. This tiny hole, for example, is specially made for argon blow. This master has a unique rich experience. “It’s a pity I have nobody to give my experience to”. He’s been a turner since 17 years old. 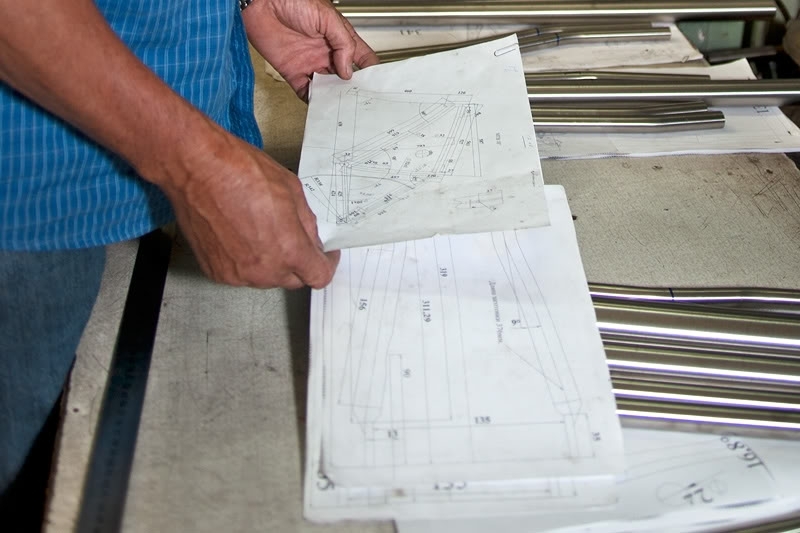 Before the finishing processing they make thread cutting in a carriage, process a headtube and adjust geometry. A ready frame maybe matt, combined or polished, as you wish. “Rapid” has production models but any order is individual anyway. Only 40% order standard models. 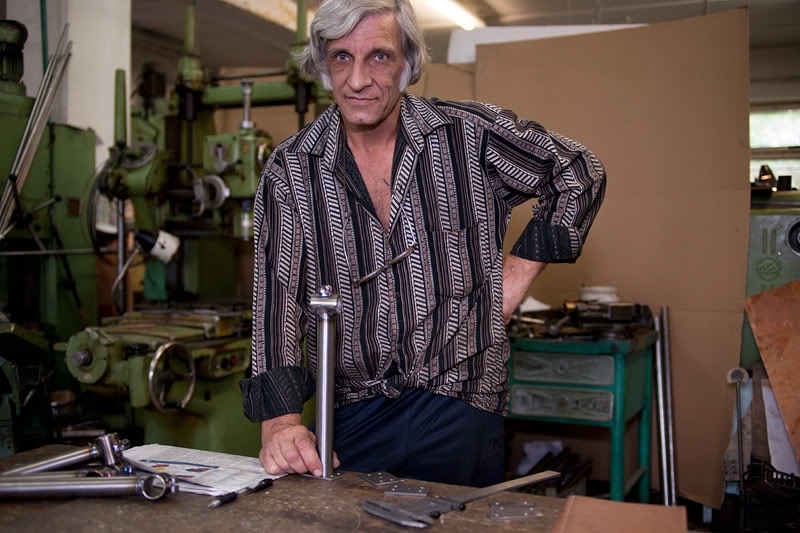 Among unusual orders they make circus equipment: balancing, monocycles, etc. 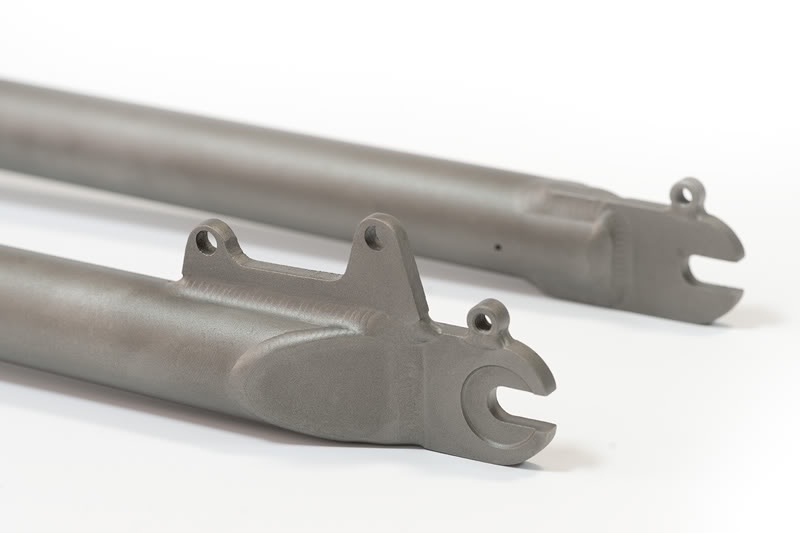 Carbon that is usually opposed to titanium is not suitable for touring, for example. It’s solid but fragile, afraid of localized strikes, expensive. Titanic frame as light as a carbonic one would be ideal. A titanic frame weighs about 1,5 kg. Titanic carriers are of high demand, they are light and very reliable. 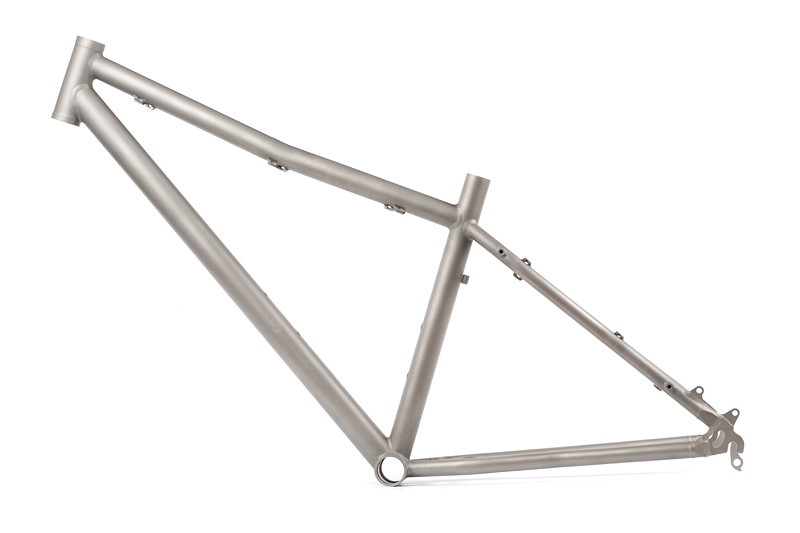 A titanic frame is more expensive than an aluminium one but not considerably. A serial model costs about $700 being made to order, for a definite size. Takes a lot of skill to weld titanium. Kudos. 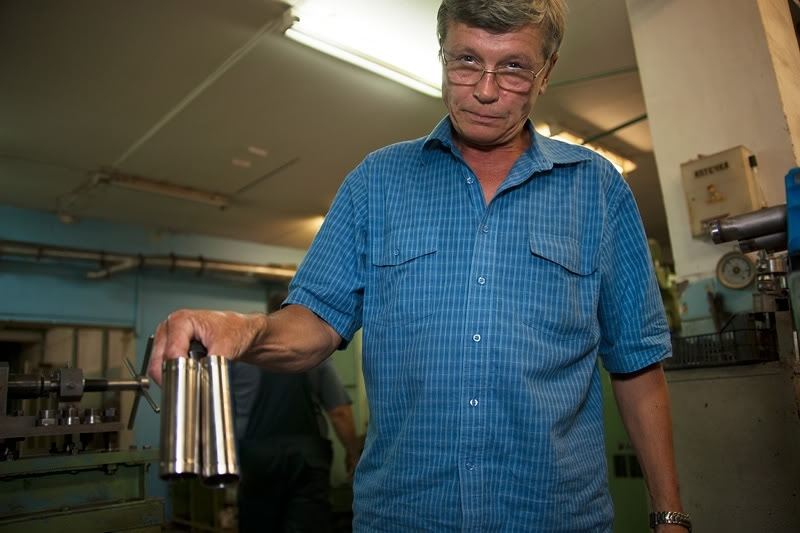 Titanium is a marvelous material and Russia huge huge reserves of high grade titanium ore. In fact, believe it or not, during the height of the Cold War the U.S secretly bought titanium ore from the USSR. 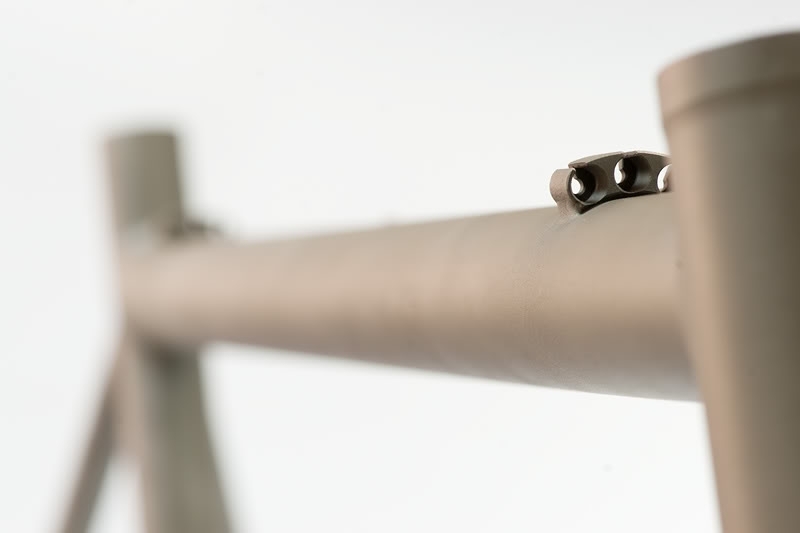 The metal was used to manufacture spy planes like the SR-71 that was used to spy on the USSR. The Soviets needed the hard currency, the U.S. needed the metal, everybody was happy! I beleive you need your medication now. I was under the impression that the B-2 stealth bomber used amusing amounts of titanium. But it sounds plausible that SR-71 wouldhave used titanium too. I remember here in Canada one day after the cold war some stores selling (Titanium crow bars)for fifty dollars. I wish I had bought one. go Russia! Use that strategic material for every other thing than your airplanes, spacecraft, etc. Yeah…I agree , those welds are amazing…If I could afford one , I would score it in a heart beat and build it up..
It’s actually one the highest biocompatible materials. Sir, You have Titanium confused with Beryllium, which aside from the fact that it is not radioactive, is still almost as toxic as Plutonium. Whats the price of such bike ? Titanic is not the adjective for titanium or ‘made of titanium’. It means huge, mighty, enormous. These frames in the article are called titanium frames. Nice article by the way, I found it very interesting and I might consider getting a custom frame from them. WOW very nice. 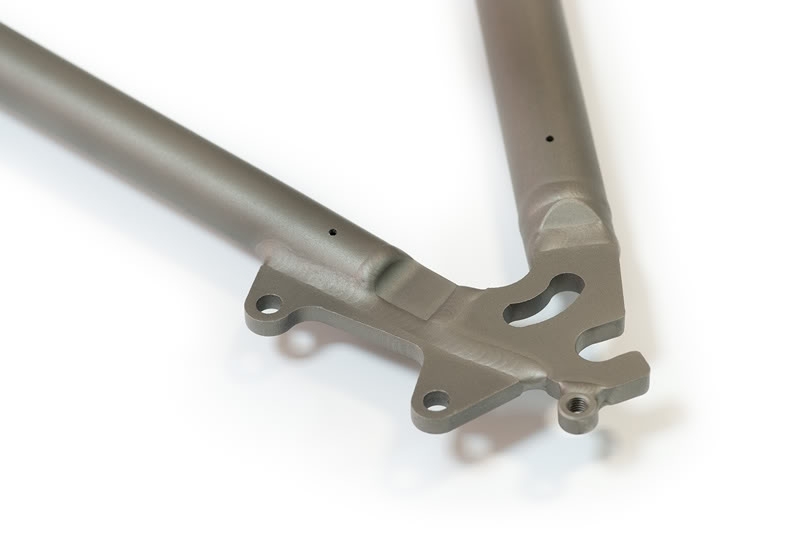 Used to race mountain bikes when i was younger, always wanted a titainium frame (i have broken 4 aluminium frames over the years)Haven’t bought another bike since i broke my Aluminium Giant a few years ago. By the way Aluminum is also a very dangerous metal, toxic (causes altzimers and other brain problems) and is used in a lot of products like deoderants. stick to beer in Glass, not cans if you can.